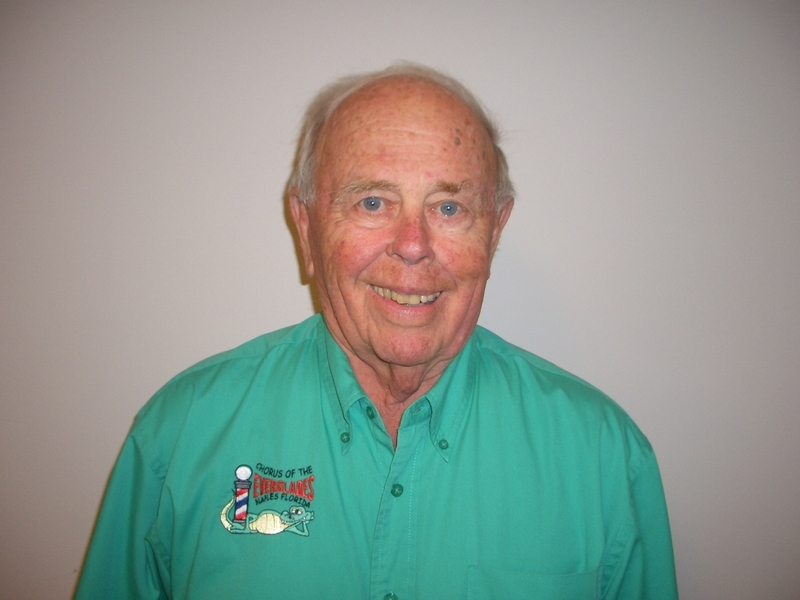 What is the Everglades Barbershop Chapter? We rehearse every Thursday evening at 7pm, at the VFW Hall, Collier and Pine Ridge Roads, Naples FL. 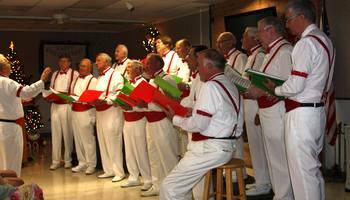 Want Everglades Barbershop Chapter to sing at your next function? 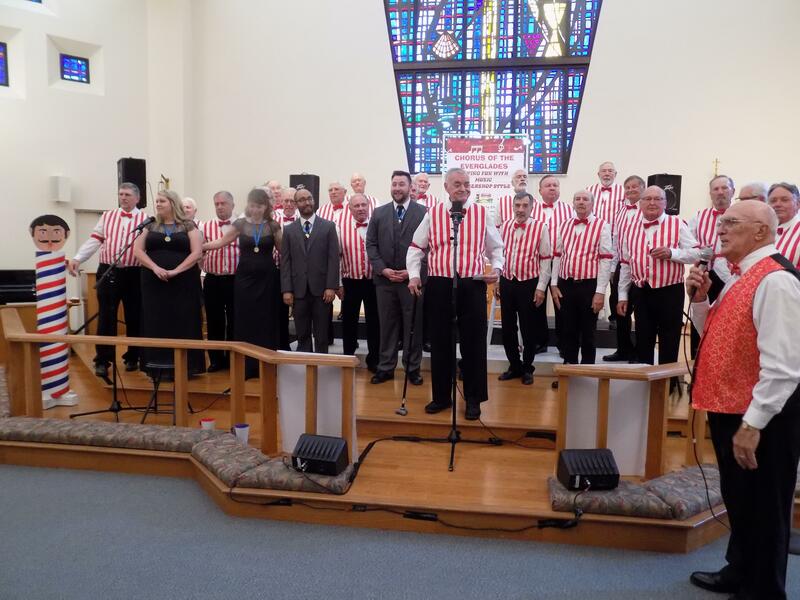 Why not hire Everglades Barbershop Chapter to entertain at your next event? We can perform at corporate functions, charity events, community Entertainment events, birthday parties, christmas parties, awards nights, weddings, engagements, anniversaries, engagements, and even funerals and memorial services.